Melbourne is one of the most beautiful destinations you could possibly visit. It has so much to offer that you’ll fall head over heels in love with it. Before your adventure begins, make a good plan and a list of all the places you want to visit during your stay here. 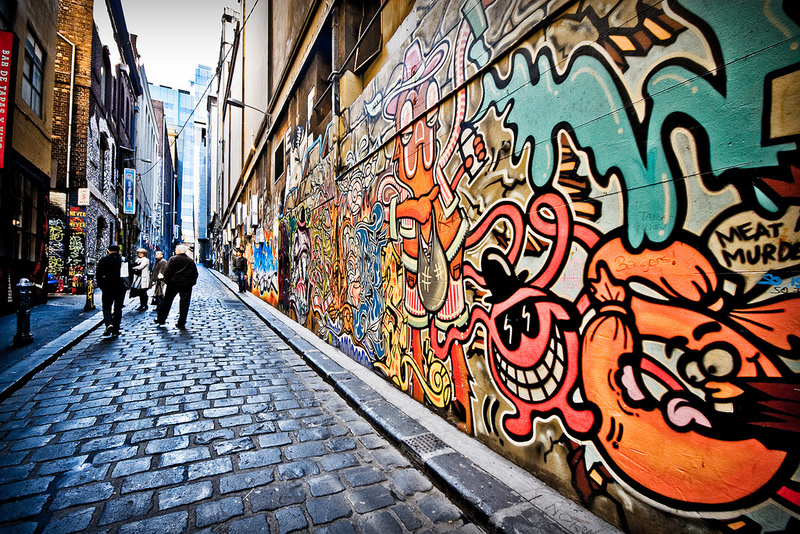 In order to help you do this, here is our ultimate Melbourne travel guide. 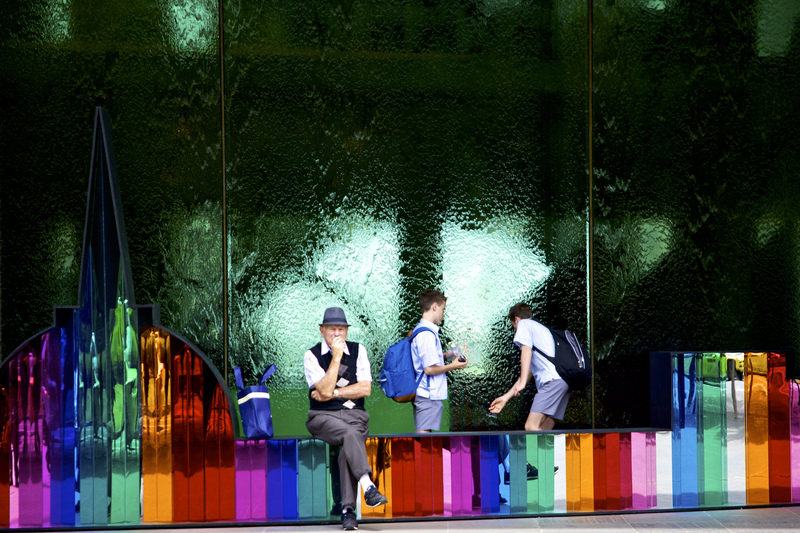 If you’re an art connoisseur, the National Gallery of Victoria is the place you’re looking for. It’s a home to more than 68, 000 pieces of art, which makes this gallery one of the favorite spots among tourists from all around the world. They particularly adore its Great Hall where people spend hours just sitting on the floor and observing the colorful stained glass ceiling. Aside from this magnificent gallery, the Melbourne Museum will live up to your expectations as well. It showcases the aboriginal culture, art and history, so you’ll certainly have a chance to learn something new. If you’re into alternative art, you should absolutely embark on a street art tour. You’ll have a chance to learn a lot about the city’s art scene and even meet some of the artists who will be happy to share their views with you and discuss art. Additionally, you’ll help support local artists since the money you pay for a tour fee is invested in further development of street art. 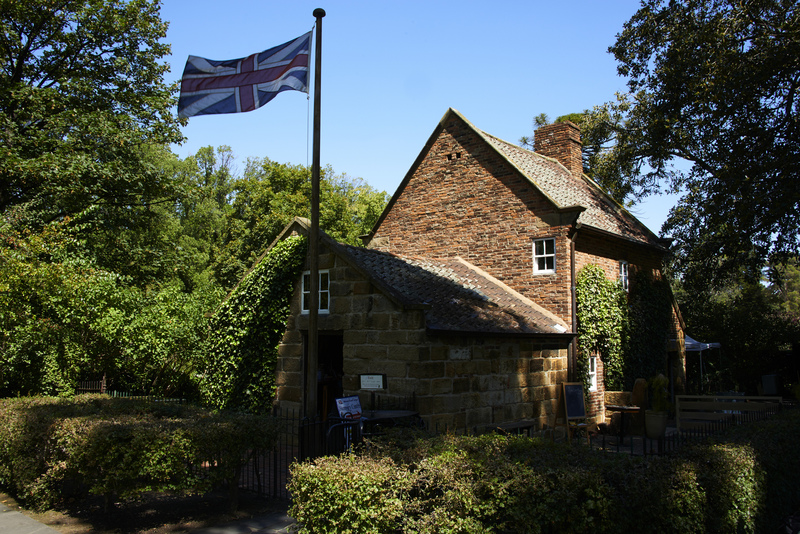 Another well-known place among tourists is the Captain Cook’s Cottage. 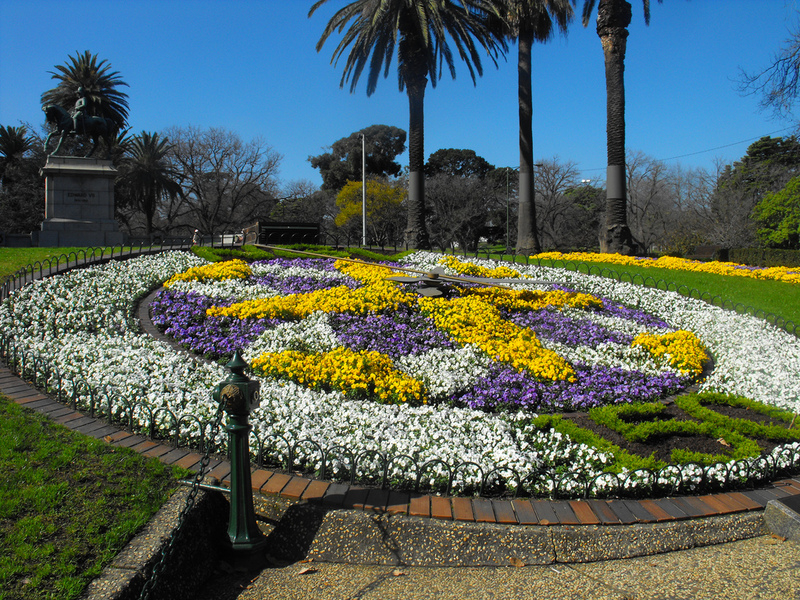 It’s located in the east part of the city, in the Fitzroy Gardens. 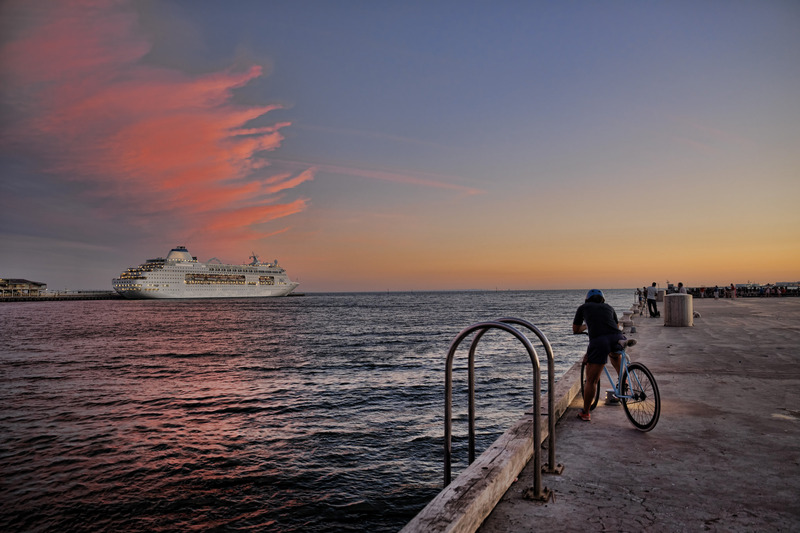 So, aside from getting an insight into the life of the famous captain and his explorations of Australia, you’ll have an opportunity to relax and enjoy the breath-taking surroundings. 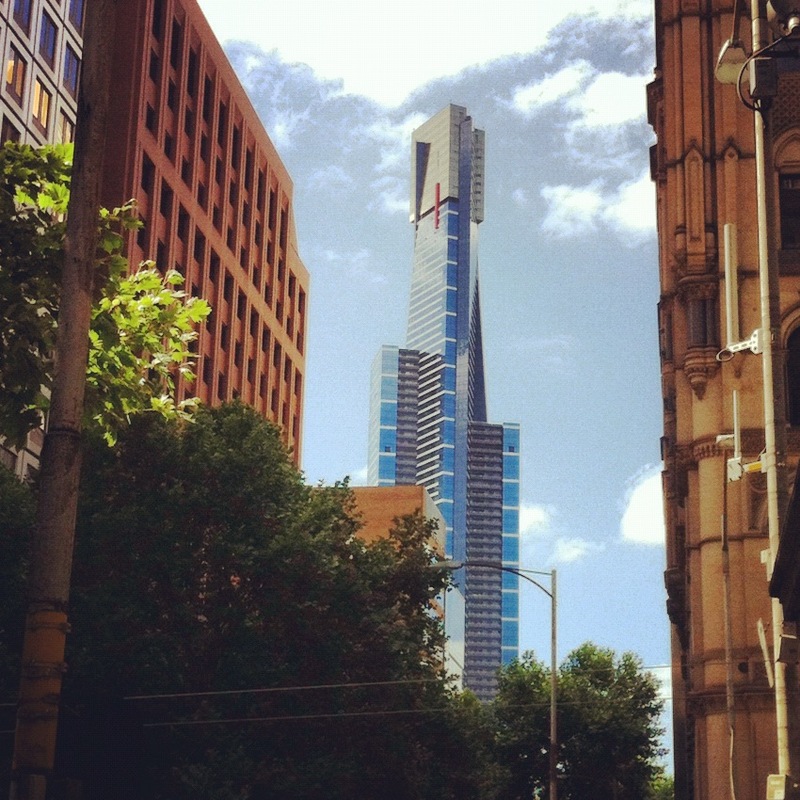 The Eureka Tower is a landmark of Melbourne which you shouldn’t miss under any circumstances. It’s a 975ft skyscraper which allows you to have a panoramic view of the entire city from its observation deck. Its main attraction is the Edge, a glass cube which extends over the edge of the tower giving you an impression of floating in the air. So, it’s not surprising that this place is particularly popular among adrenaline junkies. 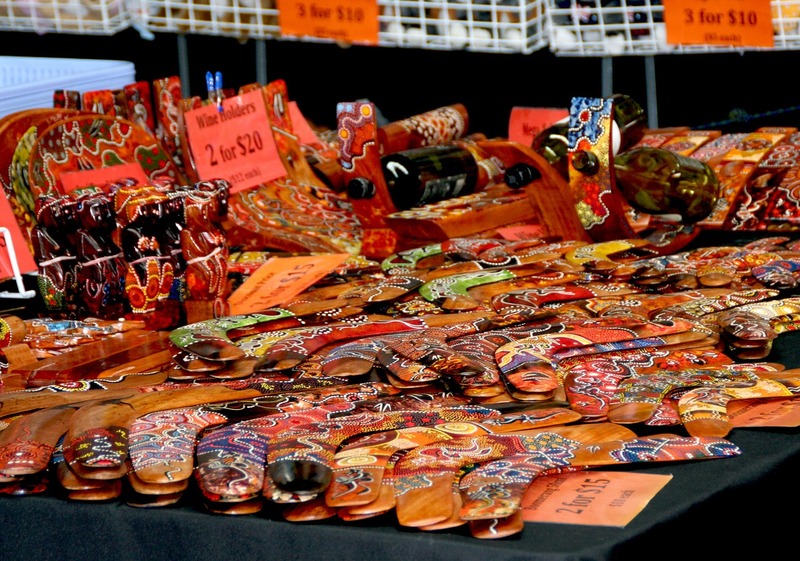 If you really want to get the ultimate Melbourne experience, visit the Queen Victoria Market. This place is always crowded with people, so you’ll get a chance to have many pleasant conversations both with visitors and pleasant vendors. In addition to that, you can buy a lot of different groceries including vegetables, fruits, seafood and the amazing Australian cheese. Melbourne is famous for its fancy restaurants in which you can savor the delicious Australian food and try many seafood specialties. Some of the restaurants worth visiting are certainly the Vue de Monde, San Telmo, No 35. Aside from tasting the Australian cuisine, you should pamper yourself with a cup of coffee as well. Thanks to the coffee suppliers from Melbourne, you’ll have a chance to taste different flavors and enjoy an absolutely unique experience. If you’re a nature enthusiast, opt for a visit to the Royal Botanic Gardens. This place is rated as one of the most beautiful ones in the world and visited by more than 1.5 million people annually. The Gardens are a home to more than 50,000 plants and many rare species as well, so, you’ll have a one-of-a-kind opportunity to learn about the Australian flora and fauna. 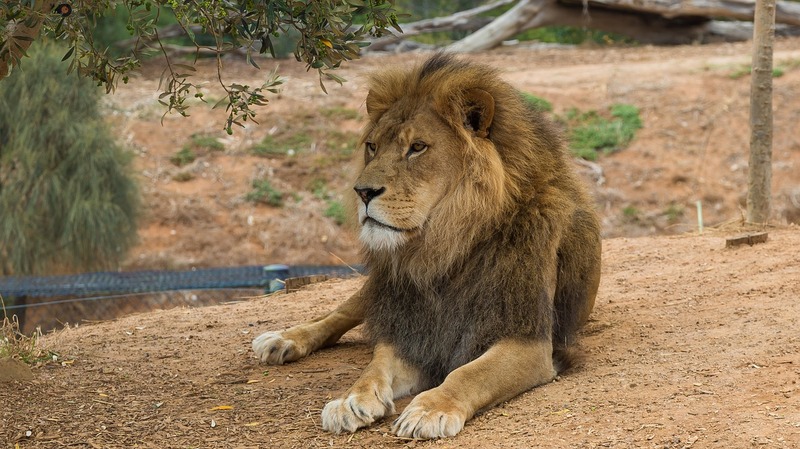 The Melbourne Zoo will sweep all animal lovers of their feet in just a second. It’s a home to many indigenous species including elephants, orangutans, etc. However, if you want to get even closer to the Australian wild animals, go for a swim with dolphins in the Port Phillip Bay. Such a unique experience will certainly stay in your memory forever, so, don’t miss it. 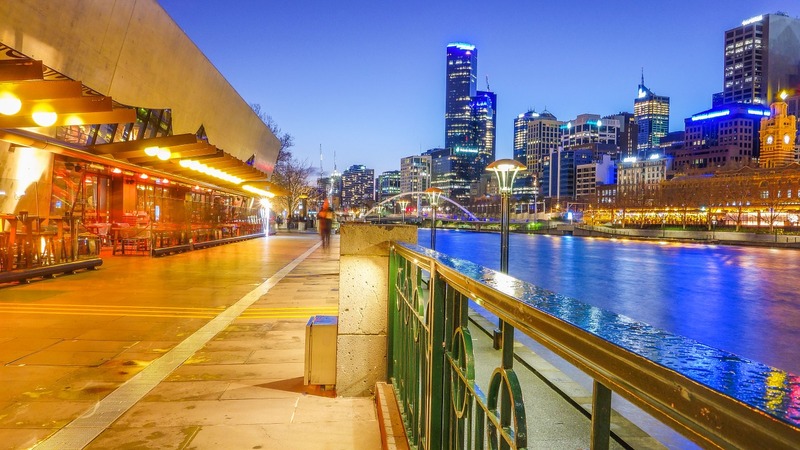 The Yarra River is the perfect place to embark on a river boat cruise. You’ll have a chance to get an insight into its history, and also to relax and enjoy the breathtaking sceneries. One of the popular tours is the cruise to historic Williamstown, where you will have some time to explore this port with an old tradition. As you can see, visiting Melbourne is a true adventure. And no matter what you choose to visit, one thing is certain – you’ll fall in love with this amazing city. Visit once and you’ll always return.